Cyber criminals would love to infect your PC or Laptop with a virus or trick you to install a malware. What you might not know is that they would also like to get at your mobile device. 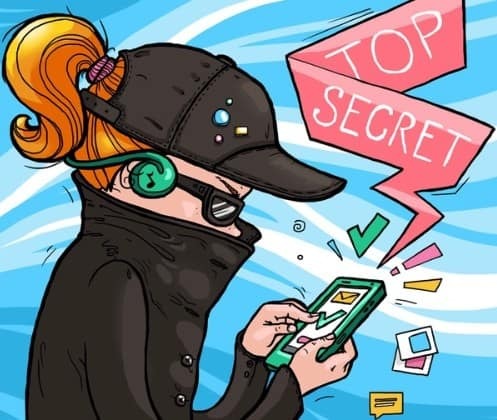 Cyber villains know how to make a pretty penny out of hacking your smartphone, ranging from direct theft to rather geeky stuff like bitcoin mining. There are special Trojans that are disguised as mobile games or useful mobile apps. Once installed, they start stealing money from your account by making paid calls or subscribing you to premium sms-services which you do not need. 1. Don’t forget to put a password on your mobile so other people can’t access your stuff. 2. 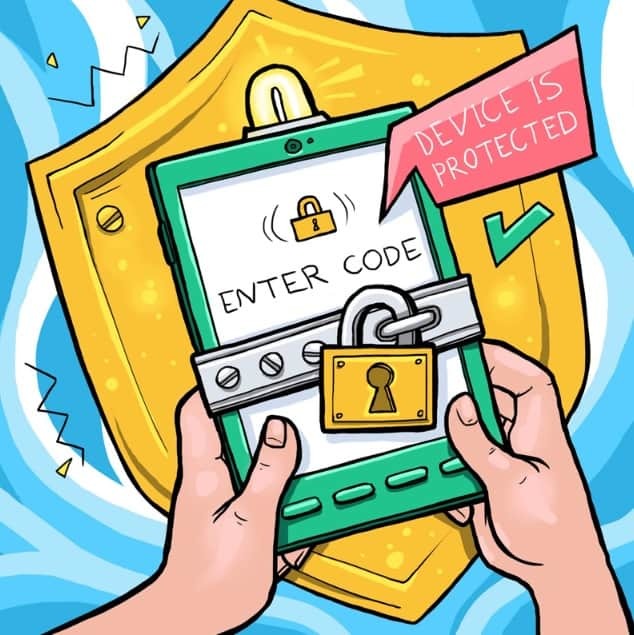 Avoid unknown Wi-Fi connections – especially free ones – because they could easily be used to collect the information you send. If there isn’t a password to get online, that’s one sign that it might be a dangerous network. 3. You can look after your device even if it is lost or stolen. Enable the ‘remote management’ and ‘backup copying’ functions, either by using the features built into the phone (such as the ‘Find iPhone’ setting) or install a special program. 4. Don’t forget, your phone is also at risk from viruses. Don’t download unknown apps, even from the official store. Always check what permissions an app asks for – such as access to your contacts or photos. 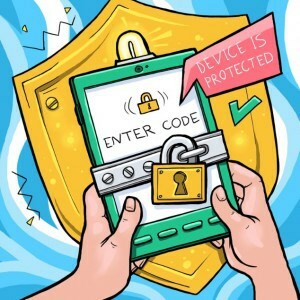 Kaspersky Lab shares four tips to help you secure your mobile device 0 out of 5 based on 0 ratings. 0 user reviews.